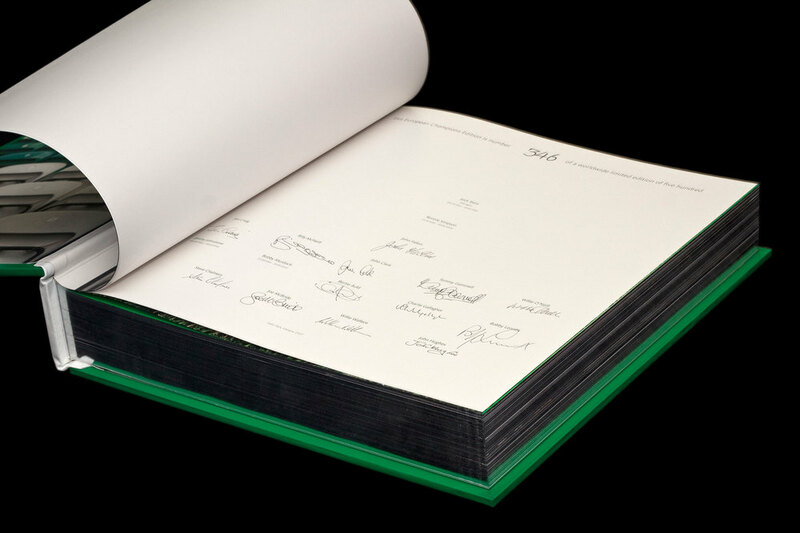 Opus created some of the worlds sexiest limited-edition books in the world, for clients that included Manchester United Football Club, MLB, Ferrari, The Michael Jackson Estate, The Saatchi Gallery and many more. As part of our design work with the publisher, we were asked to photograph the books for use in sales and marketing documents, on and offline. The following is a small collection of the giant sized books, and detailed shots to show the beauty of the work.